our lively restaurant on Roosevelt Row. The concise and eclectic menu features elevated eats from beaches, streets, carts, and trucks from around the world. An homage to the history of our location, this micro-restaurant had a former life as the dressing room to one of Phoenix’s first drag bars. Located within the MonOrchid art gallery and event venue, and adjacent to our coffee shop, Be Coffee, The Dressing Room offers two dog-friendly patios, a full bar, and daily happy hour from 11am-6pm. Back in the Phoenix food scene armed and ready to cook straight forward bold flavors and bring that southern hospitality to the west. Chef Malone Deever is an Arizona native that has spent over 15 years in the restaurant business. After receiving his formal education from Arizona Culinary Institute, where he focused on classical French foods and graduated at the top of his class, Malone dedicated five years to Arcadia’s favorite Beckett’s Table as their Sous Chef. Recently, Malone spent just over a year in Charleston, South Carolina, where he married his wife, Felicia. His time in Charleston was spent revamping and opening restaurants with multiple Chef de Cuisine titles. Malone attributes his time in Charleston to his appreciation for that true southern hospitality, and therefore fully engulfing himself in the flavors of the American south. 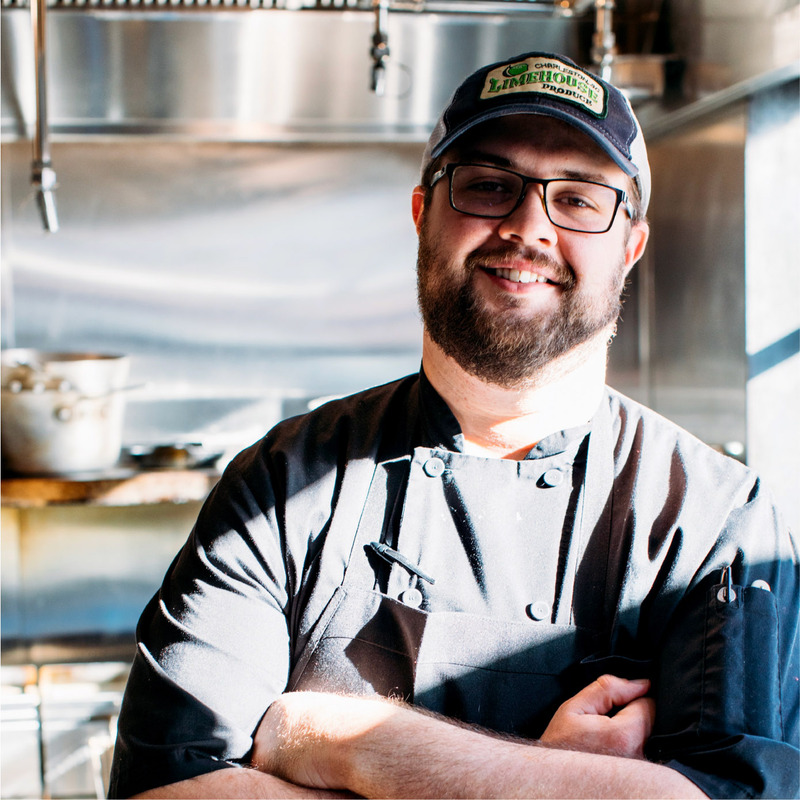 Now, he is back in the Phoenix food scene armed and ready to cook straight forward bold flavors and bring that southern hospitality to the west.